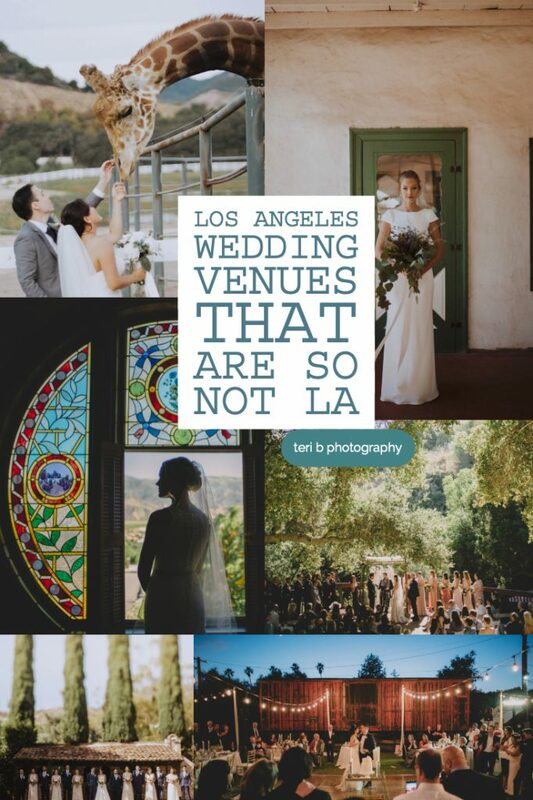 Los Angeles Wedding Venues that Feel Nothing like L.A.
Los Angeles is a busy, wild + crazy place where the sun always shines. 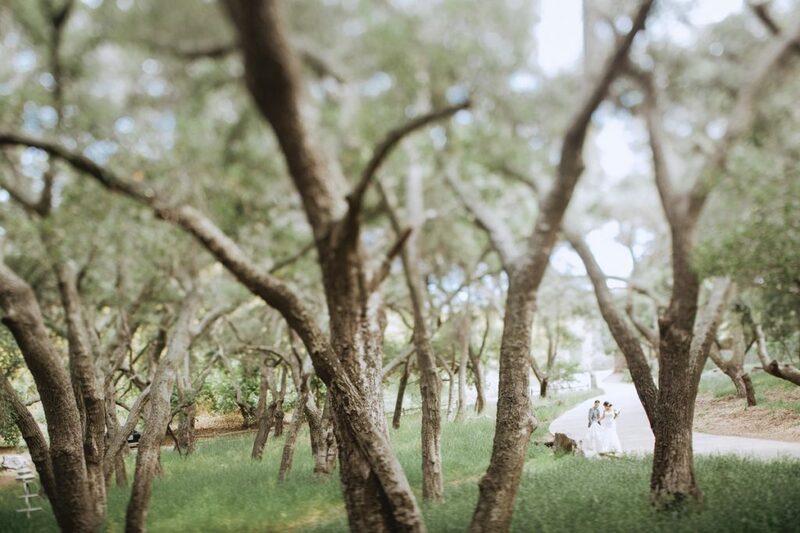 I’ve been shooting weddings in the city the past four years and have gathered some places that feel completely away from the city. 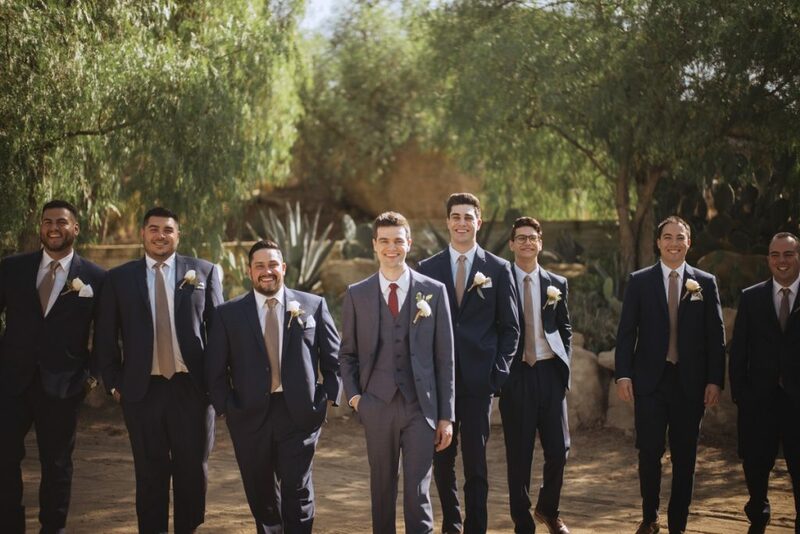 Most people in the city come from all over and want a wedding location that reflects something similar to home or something in nature or something completely unique altogether without feeling like they’re in the thick of it all. Historical venues always have a special place in my heart and this one is rightfully at the top of my list. The whole property is like stepping back in time. The grounds are vast, quiet + feel nothing like Los Angeles. 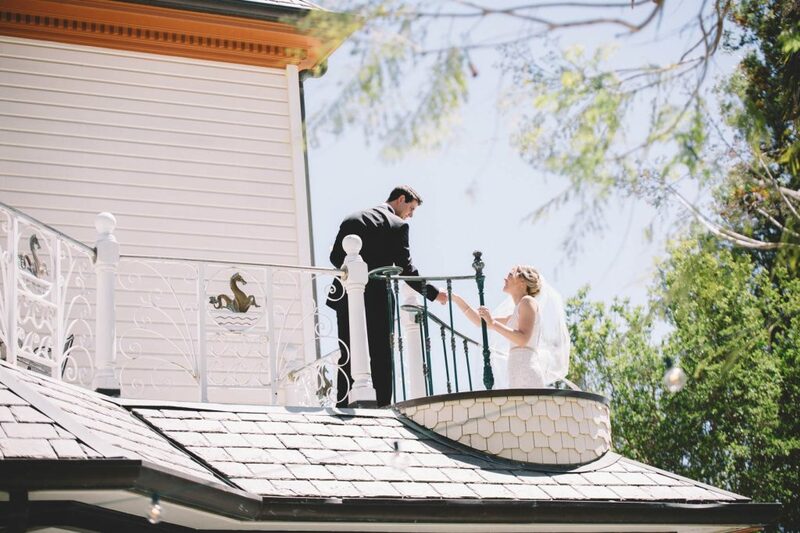 The property is lush year round and has tons of variety for getting ready, unique first looks, ceremony + reception. 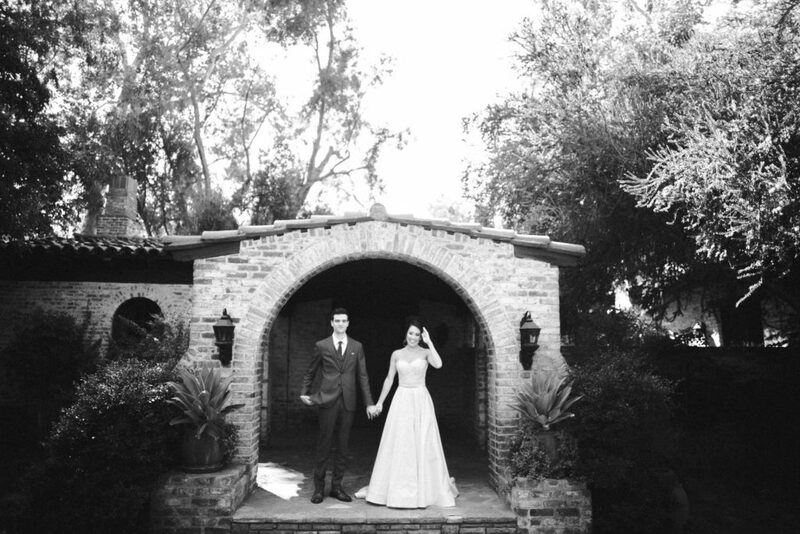 It’s situated right off of a country road up in Piru, perfect for an ‘away from it all’ Los Angeles wedding. 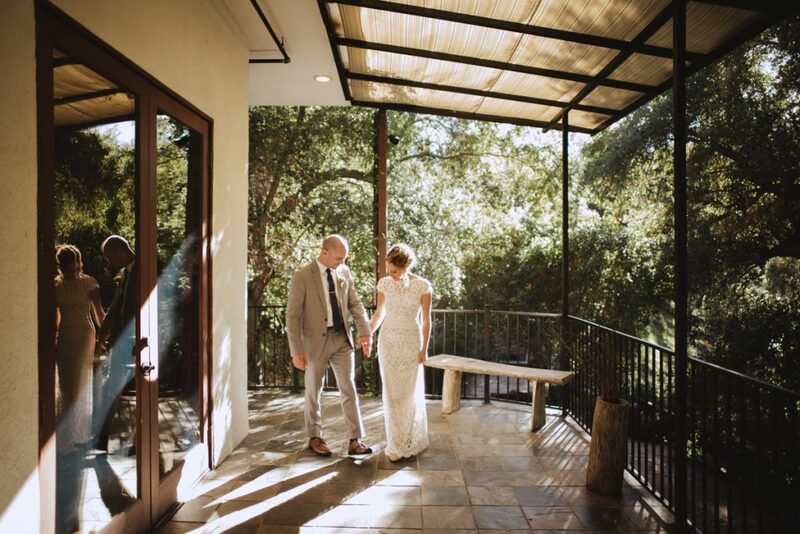 Hidden in Topanga Canyon this venue has everything for nature lovers and those looking to have a place to celebrate away from the big city but also close enough to home. I’ve shot several times throughout the last few years and can attest that it is lovely in all seasons. 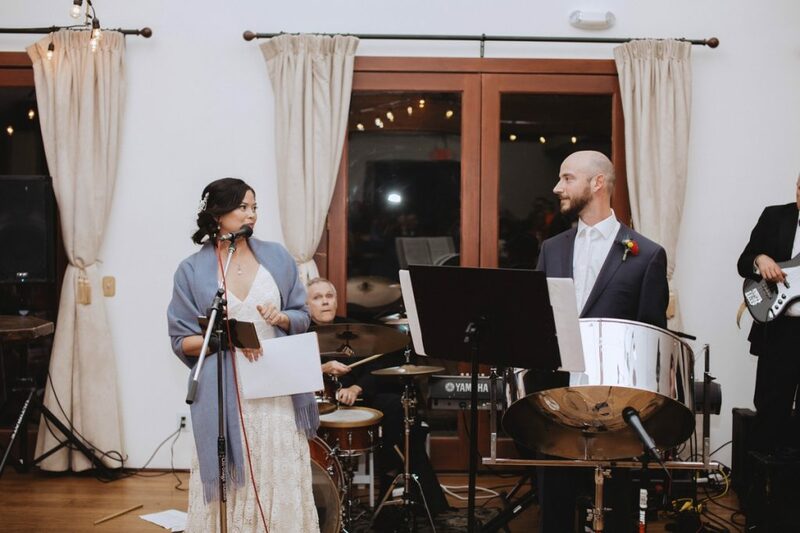 The layered concept works great here featuring a floor for getting ready, a wooden deck for a ceremony, a quiet garden area for dinner and an upstairs hall made for dancing. The whole place is nestled in the canyon and feels like a mini vacation from Los Angeles. *Insider Scoop: Dog Friendly, Staff is uniquely kind and accommodating. Tell Zenobia I sent you! This one is actually the closest to downtown on my list but you’d never know it with its collection of historic structures and vast guest roaming areas. The site has a collection of eight historical buildings from the Victorian era and celebrates the settlement years in California. Heritage Square is also home to filming locations for films such as Legally Blonde and Saving Mr Banks. Totally unique and so not LA. They have a giraffe named Stanley. I don’t really need to say more but I’ll go ahead since you’re here. This sprawling property is vast, 1,000 acres vast to be exact. 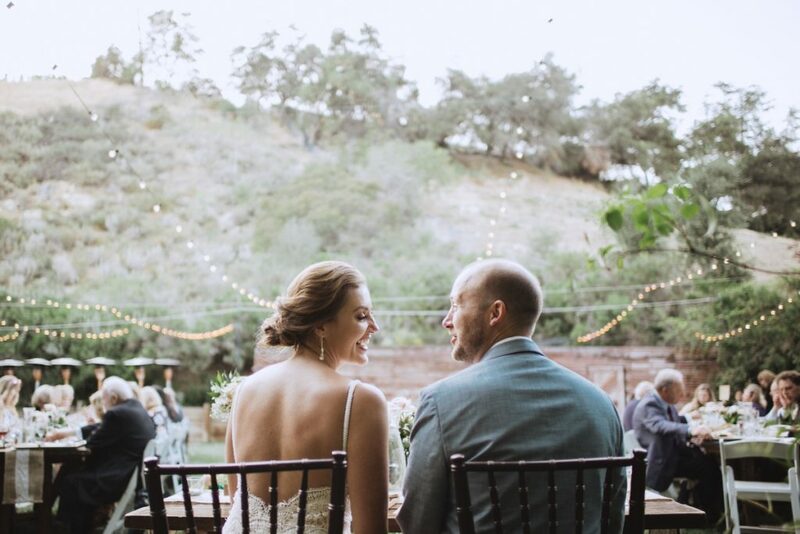 They have a cute ranch house for getting ready, the loveliest oak trees, huge lawns, country roads lined with fence, vintage airstream + car rentals, vineyards overlooking the valley and plenty of animals from zebras to horses to giraffes. You really have endless possibilities here, all of which are great for escaping any kind of city vibes. 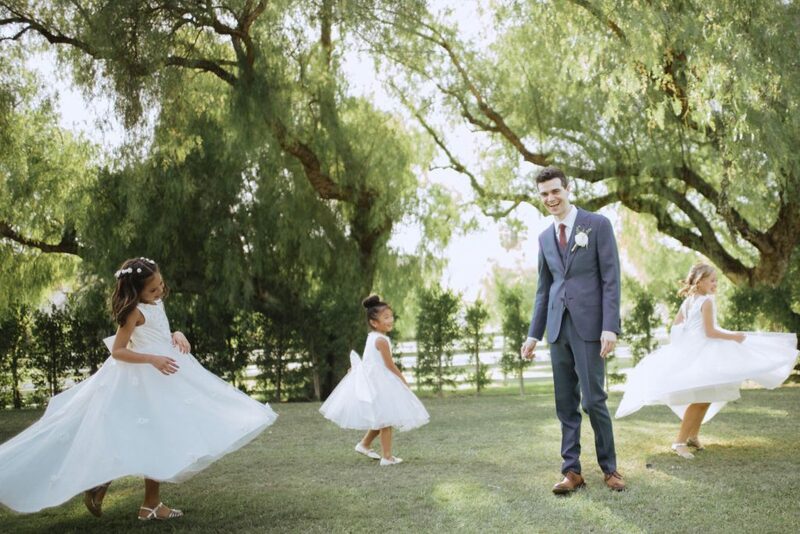 Another a quiet ranch location, Hummingbird Nest is perfectly quaint and a great option for a wedding that doesn’t at all have those LA vibes. They feature huge lawns, horse stables, a pond surrounded by mountains and plenty of fence lined roads. 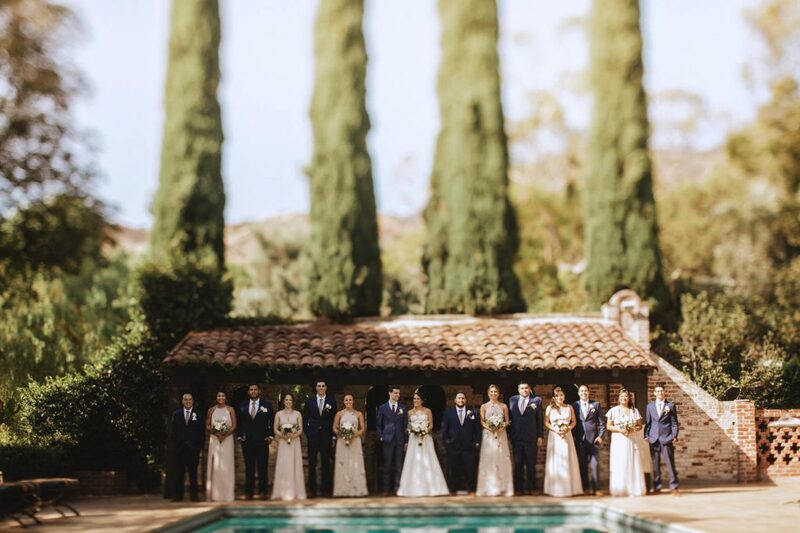 My favorite is the 1920’s ‘Sitting Bull’ brick and adobe ranch house lined with eucalyptus and olive trees. The real gem here is the charming cobblestone courtyard. 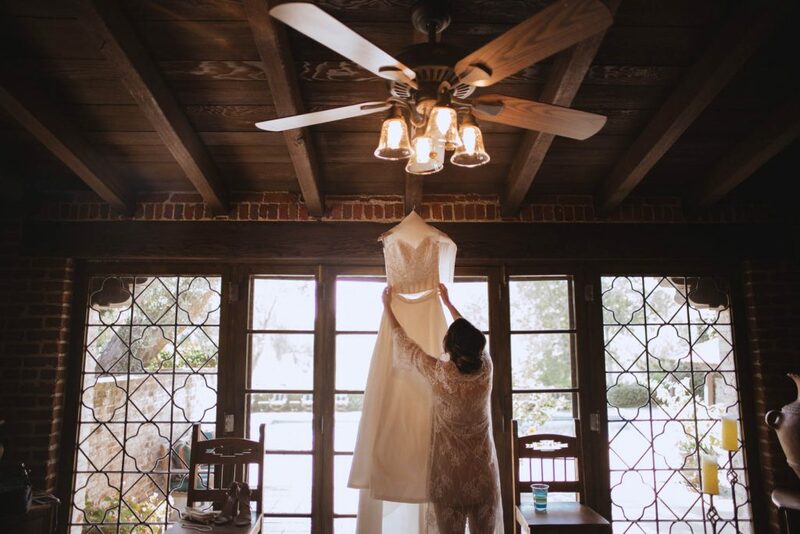 This particular bride is actually French and wanted somewhere that reminded her of home while also having a Los Angeles wedding. 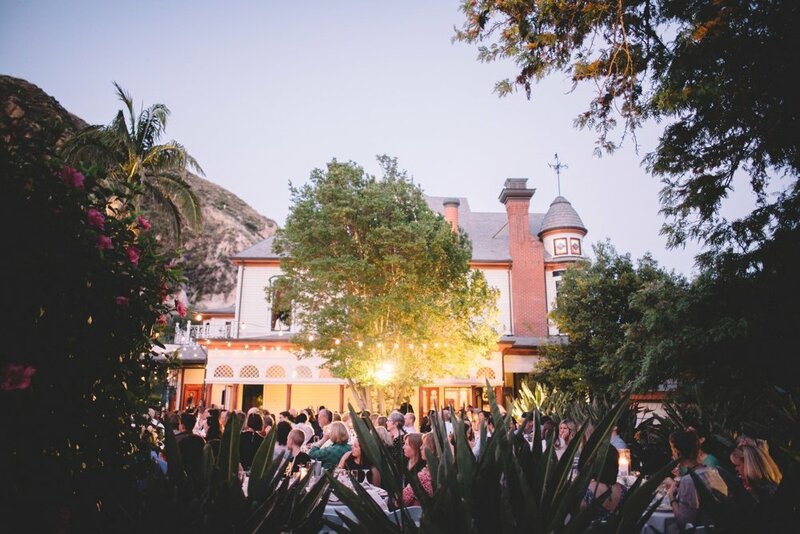 Last but certainly not least, the Newhall Mansion is full of Victorian opulence in the heart of the Piru. Built in 1890, the property sits on nine acres and includes gardens, a spacious courtyard, a man cave, historic library, wrap around gazebo, eight rooms and all the historical nooks and crannies your heart could desire. 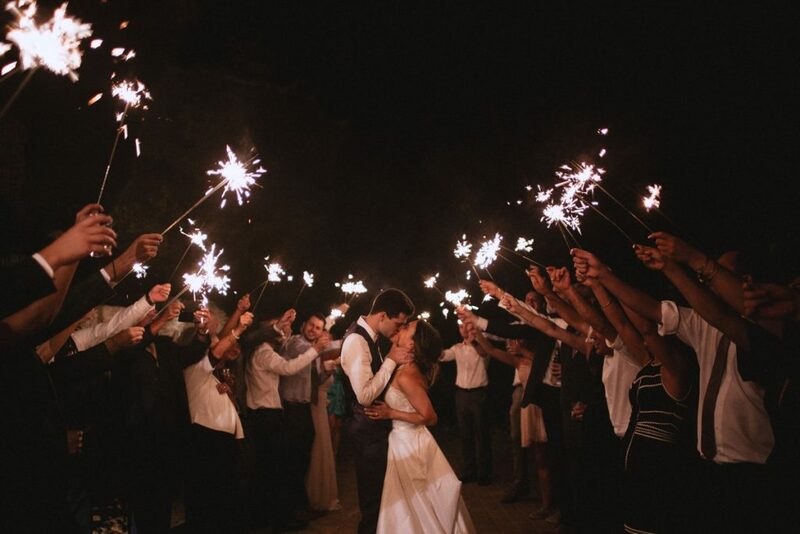 Booking a wedding here gives you private and exclusive use of the property for the whole weekend. 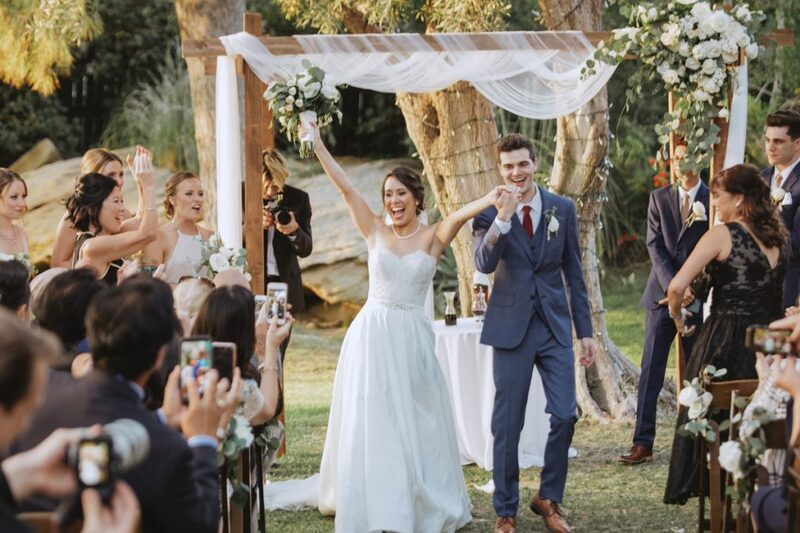 Great destination wedding still slightly in Los Angeles county.